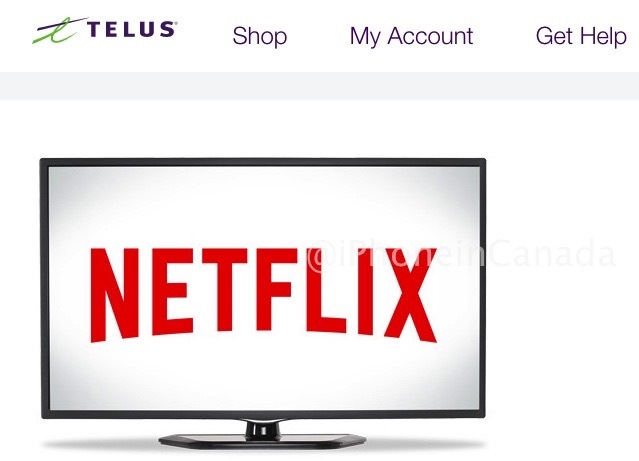 TELUS has announced today the availability of Netflix through TELUS Optik TV set-top boxes, which brings easier access to the streaming service. The company says access will be made available “over the coming weeks”. If you’re a Netflix subscriber and you don’t have Apple TV to watch Netflix or separate hardware, this just makes it a lot easier for Optik TV subscribers. 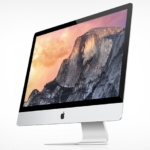 Let us know how this works out for you once it’s available!